You hit all the main points and the line about O.J. is a great one. The only additional thing I’d add is that some people are giving Miller credit for the bottom line that you mention, but a new stadium and then a Grey Cup significantly enhances the coffers of any team and he barely sold all the GC game tickets last year. Throw out the guaranteed big-profit GC and the new stadium and the Bombers’ bottom line under Miller would be hemorrhaging red, as it likely is this year. Both of us could fix the Bombers in no time flat. We realize that the guy you give all the power to must be a proven winner and if you have to spend extra money to get him, big deal. Hire him, step back, let him do his job and watch the seats fill up again. The last two ‘personnel architects’ of the Bombers (Mack and Walters) had 0 wins as a professional football General Manager when they were hired by the brilliant Big Blue. 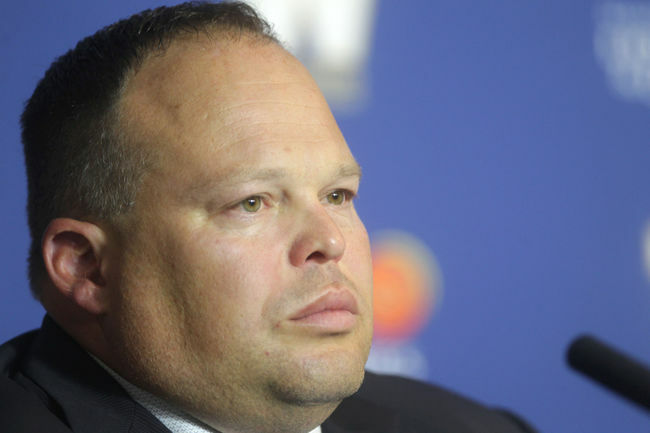 Not a single win as a full-time GM in any football league. How does a responsible Board of Directors allow that to happen? But my guess is that your prediction is exactly right. The guy who engineered this mess will be the last guy standing. He’ll probably even be asked to hire the next GM as well. Only in Winnipeg Blue Bombers’ land. Dear old winning Cal Murphy stopped rolling over in his grave long ago. Even he changes channels when Bombers’ games come on. Thanks for the good read as always. You write entertaining stuff backed by fact. Thanks Rick. Your point about the new facility and the Grey Cup are well taken. 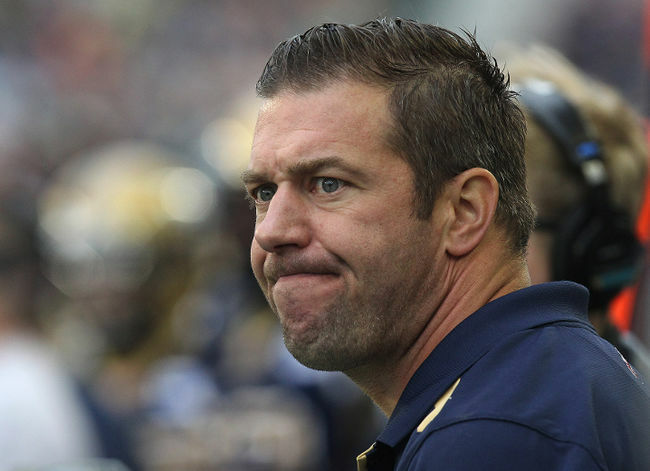 Next Next post: Winnipeg Blue Bombers: How long a leash will Mike O’Shea give Matt Nichols?